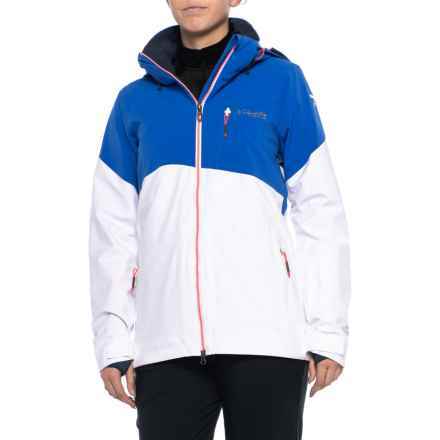 When it comes time to hit the slopes, having the necessary snowsport clothing is critical to staying warm, dry and comfortable throughout the day. 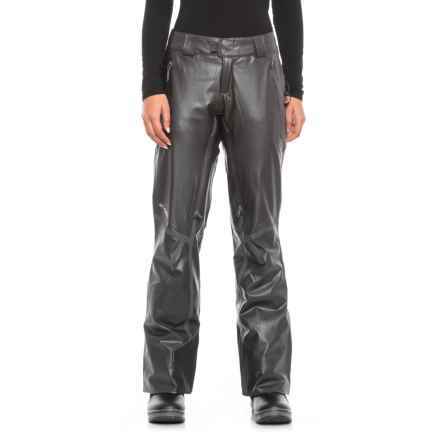 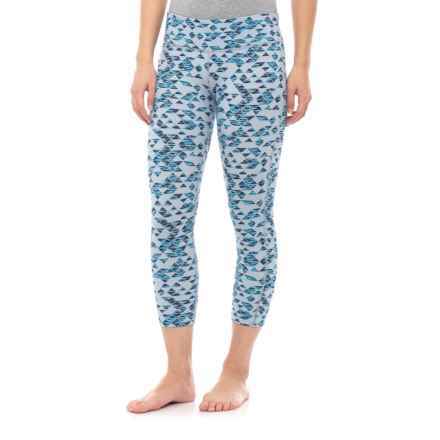 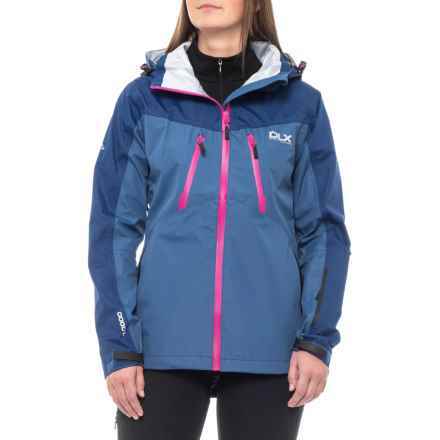 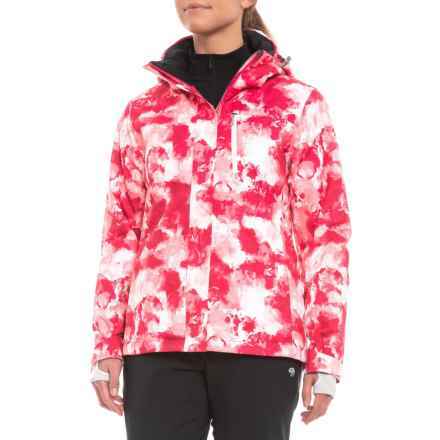 Women’s ski clothing and snowboard clothing is designed to supply an even mix of weather protection and freedom of movement, so you can tackle everything from groomers to powdery backcountry. 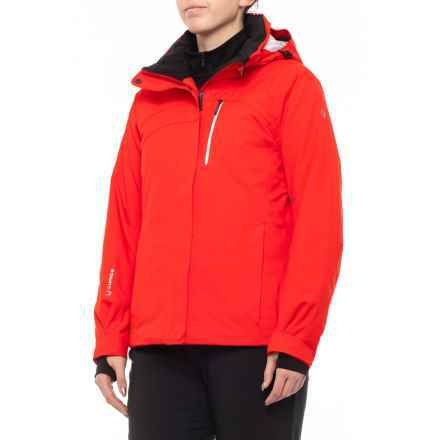 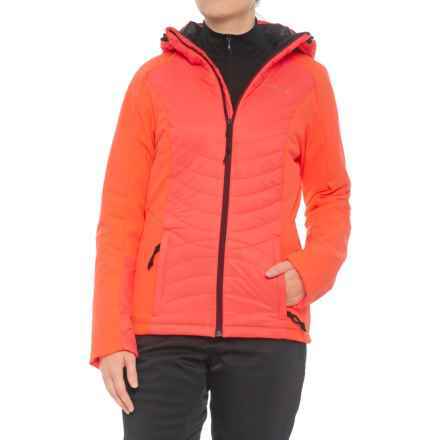 With features like waterproof breathable membranes, low-bulk insulation, zip vents and plenty of pockets to store your important items, women’s snowsport clothing from brands like Columbia Sportswear, Mountain Hardwear, Burton, Spyder and Marmot will ensure you can handle a full day on the mountain, even when the weather is less than ideal. 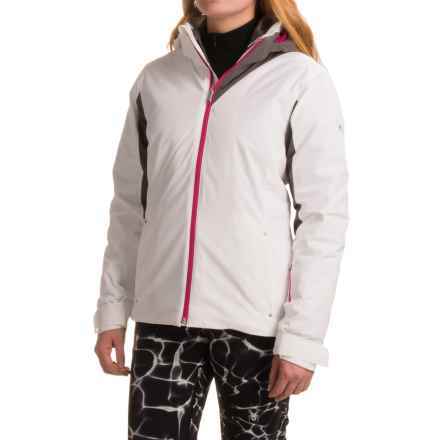 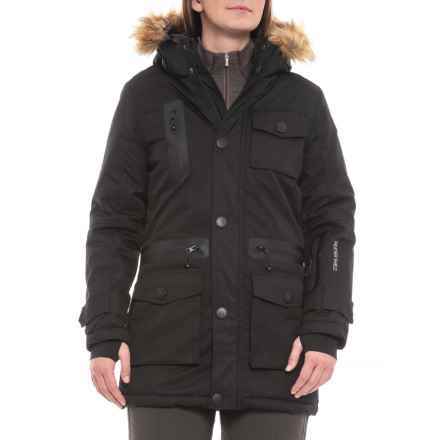 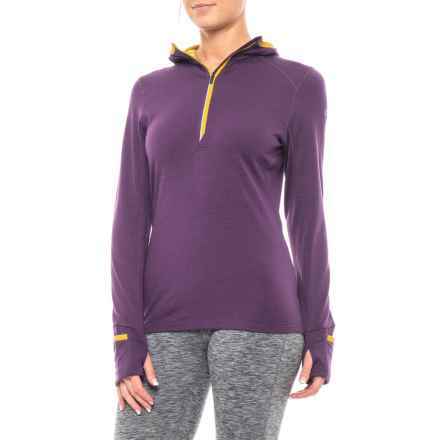 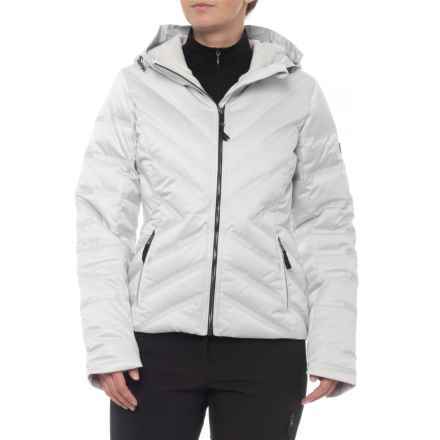 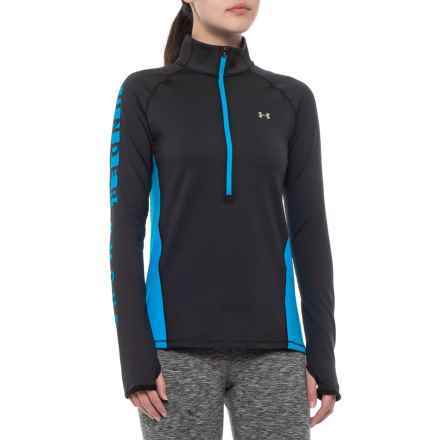 Check out our incredible prices on women’s ski jackets, snowboard jackets, ski pants, long underwear and more, and suit up for a great season.